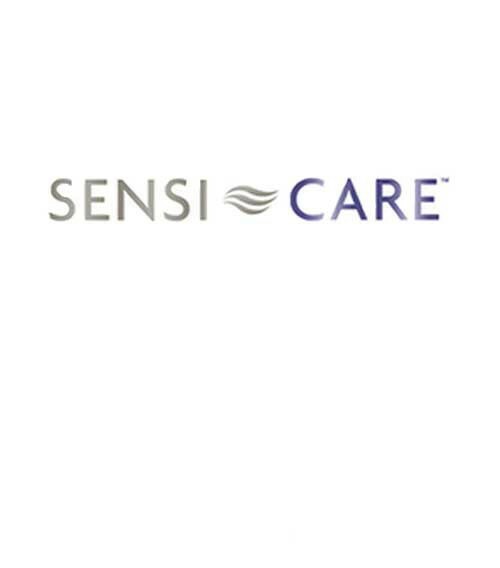 Sensi-Care Body Wash and Shampoo is a mild bathing solution. 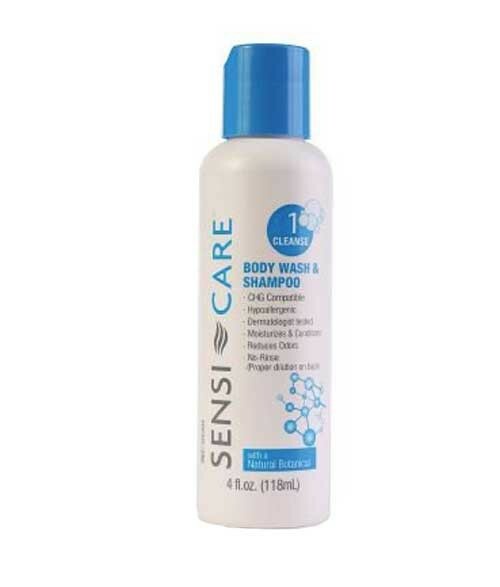 This formula cleanses, moisturizes and conditions skin. It also helps to reduce body odor. 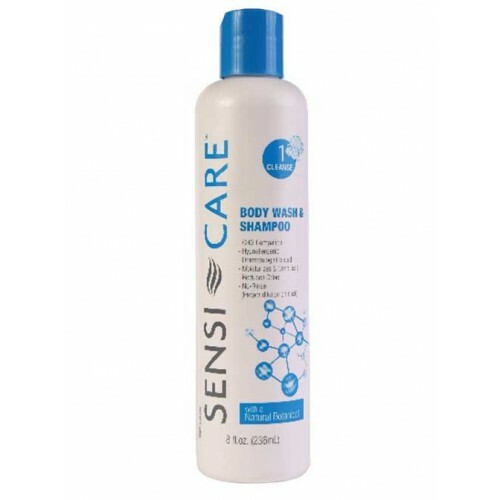 This body wash is a no-rinse solution that offers an alternative to bathtub bathing. Sensi Care Body Wash & Shampoo is manufactured by ConvaTec. 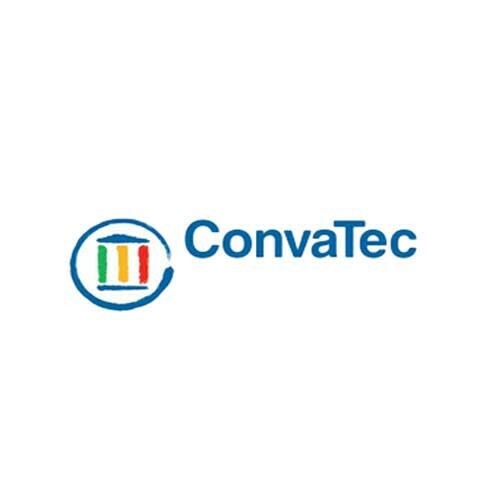 ConvaTec offers many skin cleansing products, including Aloe Vesta Perineal Skin Cleanser, Aloe Vesta Body Wash and Shampoo, and Sensi-Care Perineal / Skin Cleanser. The item in the photo is not what ships. The item in the photo apparently does not exist anymore, so they just ship you something else. This product helps me in my job. There are times that patients are rather uncooperative and it's hard to convince them to take a bath. This comes handy because I can help them keep clean without dragging them to the bathroom. They also like the clean smell.